This post is for all who are struggling to make first few dollars online without much effort. So, if you are also struggling to make money online, you should go through this post completely. Here I will be sharing how I make money from a new blog. Also, if you are earning well through blogging but still want few more dollars without much effort, this post will help you. Without wasting much time let’s see how I did this and how you can earn as well exactly. Just replicate the process I followed to make $200 in 15 days from one blog just from one domain which I bought in just $0.99. What is the concept behind the method? 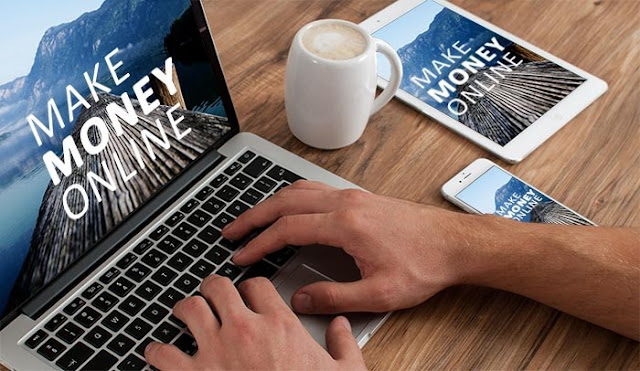 As we know, there are many ways to make money online but all the methods won’t work for everyone. Also, there is no guarantee that the tricks which have worked for me will work for you as well. But the beauty of this method is it may work for all because we are not doing anything extra special. So, let me tell you what I did. The idea to make money from a new blog is fairly simple where we will buy one expired domain and then will set up a blog. After adding some content, start selling links and posts from that newly created blog. Using this method to make money from a new blog, you can easily earn $100-500 per month. But again it depends on the quality of your blog and blogging niche. Please note, I just made this as an experiment and the result was damn good. What I did and what you can do also to earn the same? First of all, you need to select the niche in which you want to start. I’m going to show you the exact method I did and you should also do. Technology niche- Although it is very competitive for such type of blogs, tech domain is recommended as you will get paid posts easily. 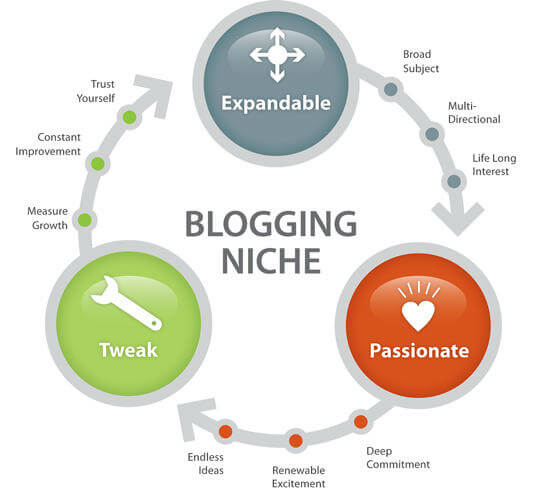 Blogging niche- You can try this as well and cover both technology and blogging stuff like advertising networks, content services etc. You’ll get several advertisers looking for links and posts from your blog. Software Niche- Software related blogs can also work best as you may get many posts for software from different segment like VPN software, PDF related software and much more. The only issue with this niche is, whenever in future, you may want to continue with that blog for the long term, it will be comparatively difficult to rank. Or the niche which you are interested in and think advertisers will be interested to buy the links and posts. Once you are done with the niche selection, you can move ahead and find the domain. What I did: I selected a blogging niche domain which was having topics like blogging, technology and software earlier as well. This is the main step as the more powerful domain you will get the more money you will be able to make. 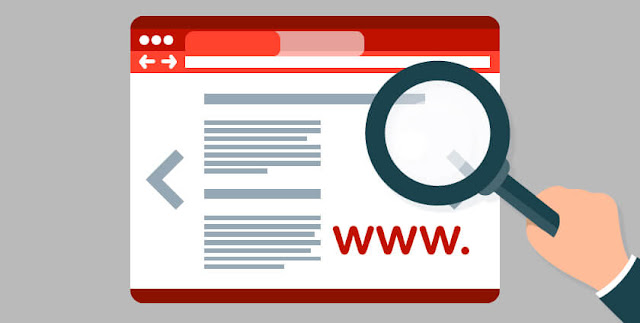 You can even start with a fresh domain but in that case, you will have to work for months to increase its metrics like DA (Domain Authority), PA (Page Authority), Spam Score (Make it as low as possible), Backlinks, etc. And this process needs time after which only you will be able to sell the links and posts. So, as the topic suggests, let’s get started with the expired domain. In this post, I am not going to tell you how to find expired domain as I have written a dedicated post for that. You can find the link below to find expired domain free. 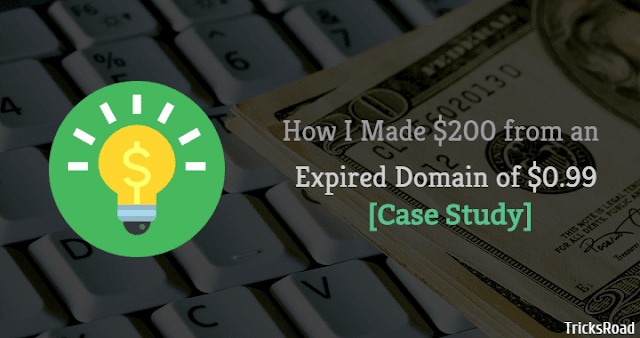 Using this guide, you can easily find some good expired domain without spending any penny. I have also explained what metrics you should look for how to apply those filters to the tool. The history of the domain should be niche relevant and you should also continue with the similar domain. As of now, you are done with the niche selection and domain selection. Now register that domain and select hosting partner. Once you have selected the domain name, it’s time to register it. You can register a domain name starting at just $0.99. There are many cheap domain registrar companies who offer domains starting at just $0.99. GoDaddy, Bigrock, NameCheap, 1and1 are among the top domain registrar company. Once you have bought the domain, it’s time to go for hosting. If you want to spend on hosting, you can go with WordPress else, Blogger platform can also work well. 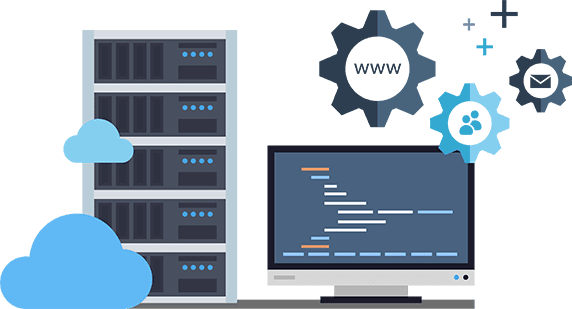 You can get cheap hosting for one domain at just $3.99 from BlueHost. You can follow below resources for hosting buying. What I did: I registered a domain with GoDaddy which cost me $0.99. And I already had unlimited domain hosting and so I hosted the domain there. You can also go with blogger to avoid hosting fee. Now as you have bought both domain and hosting, it’s time to set up the website which we will see in the next section. In this section, we will set up the blog so that it can start making money immediately. Depending on whether you are going with Blogger or WordPress, follow the below two guides to set up the blog. I have explained each step in detail. So far, your blog is set up and now you need to add content to your newly created blog so that it will look natural and you can attract advertisers. Make sure before reaching to any advertisers, you have at least 10-12 posts. And while publishing the post, remove the dates from the post, Meta tag, and comments. You can offer the free guest post to few people initially and in response provide a DoFollow backlink. This will give you few good posts for free. You can check way back machine and search the expired content. Now check their history and open articles. Copy that article, check for duplicate and if it is coming as not duplicate, publish on your blog after some changes. What I did: I have one writer who writes for me. I outsourced 10 articles from her and around 5 from the above-explained way back machine. By these ways, you will have around 10-20 posts which are good to get started. This is the section of which we are talking since long…isn’t it? Now, your blog is set and everything is in place. It’s time to start making money. Our main aim is to sell the links and posts. We are not focusing on product reviews as those companies look for traffic, social media followers and more quality. But at the same time, we have not built PBN and so you should not sell links for $1-$2 else you will end of earning pennies. Here are the few ways I followed to earn money from that site. I am a part of few buy sell group and other related groups where I posted an ad asking $5 for a link or post. If someone wants a link from existing post, he/she needs to pay $5 or if they need a post, content needs to be shared from their side. I received around 20 orders from Facebook which gave me around $100. As all of those were Indian customers and so no PayPal charges or exchange charges involved. This is the easiest way to get some handsome orders as you know people and if your site is good and as per what I explained above then getting $5 per post won’t be difficult. As you know Fiverr is one of the top micro job niche site and world’s largest $5 marketplace and so I followed it to get some orders. Also, go through SEOClerks as they have the largest marketplace for SEO related stuff. I targeted these two sites and created a gig. I followed the gig details from the others’ gig which was working well in the same segment. Responds to the queries and messages as quickly as possible. Together these marketplaces helped me to earn around $105 after PayPal and marketplace fee deduction. You can also target some other small job sites which may get you few extra bucks. So, this was my journey to earn $200 in 15 days from a blog which cost me just $0.99. I hope you found it simple that can be implemented very easily. Target those advertisers who look for links. Coupon sites can work better. Maintain the quality of the blogs so that it will not look spammy. These were all about how I made $200 in around 15 days from a new blog where I invested just $0.99. If you are a beginner and looking to earn your first few dollars online, this article can be a huge help. Hope this article on making money from a new blog will help you earn few dollars initially. Later you can use that as a motivation and attain growth in blogging. Do try this method to make quick money online from the blog and share your success story with me.